In 2018 the Greater Los Angeles Softball Association (GLASA) celebrated its 40th anniversary. It was quite a difference from the early days of local informal pickup games that began to grow and become locally organized. Then in 1978 GLASA became part of a movement across the U.S. to form LGBTQ-specific sports organizations and leagues. The origins of a national gay softball organization began as an effort to promote a new gay bar in San Francisco. In 1977 the bar owner invited a gay softball team from New York City to fly to San Francisco for a tournament – the Badlands Team of San Francisco versus the Big Apple League of New York City. That three-game tournament won by the San Francisco team ultimately became the first Gay Softball World Series (GSWS). As one of the five founding members of the North American Gay Amateur Athletic Alliance (NAGAAA), from its beginning GLASA has proven to be a competitive force in the gay softball community. After winning the inaugural GSWS during its first year, the league went on to win the next three tournaments. In all, GLASA has gone on to win 27 Gay Softball World Series Championships, including 19 in what is now considered its premiere A division. In 1988 GLASA created a B division, a C division was added in 1993 and a D division was added in 2002. With over 600 athletes playing both a spring and fall season, the league’s makeup is very diverse, mirroring the greater L.A. population. Membership in the league currently ranges in age from 18 to 65 years and includes people from college students, the average Angelino up to high-powered executives – they’re all welcome to participate. And all the divisions have added to GLASA’s championship wins over the years. And in 1990 GLASA formed its Women’s League which has grown to over 15 teams and seen similar successes on the field. 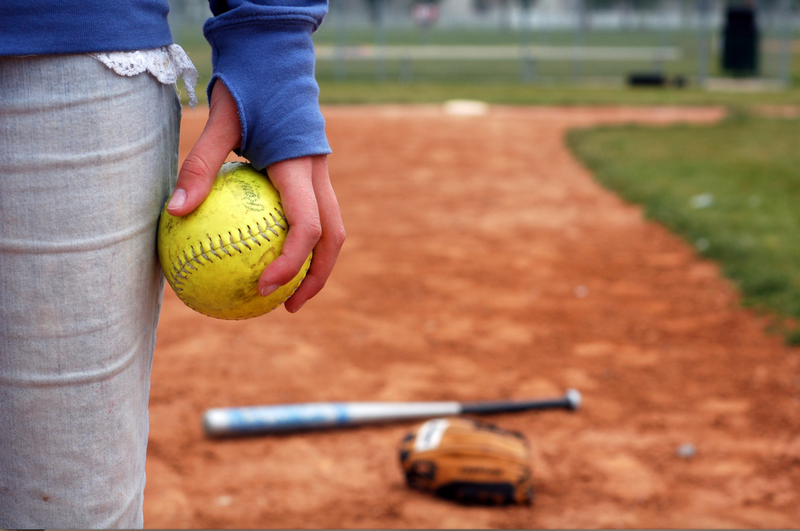 For this year’s SSC softball tournament, male and female players can look forward to an A, B, C and D Open division; the women only play in a B, C and D division and there is a one-day Masters category that includes a Classics and Masters Legends tournament. But 2008 was truly a banner year for GLASA. Not only was it the 30th Anniversary of the league’s founding, it was also the year that GLASA hosted its first ever softball tournament in Las Vegas, Nevada. Originally known as the Sin City Shootout, the first year only included softball but the event quickly expanded, adding new sports every year. Teams that were early supporters of the tournament just kept coming back year-after-year and each year they brought more teams with them. And when word got around about how great the concept was, new sports started to enter the scene.This year there are 22 different sports competitions taking place in venues all across the city of Las Vegas. Athletes from varied parts of the globe are here to take part in their chosen sport, including a large soccer contingent coming from as far away as England and Brazil. in a format different from other multi-sport events, the Sin City Classic has grown to become the largest annual LGBTQ multi-sport event in the world. Although it features sports as diverse as Body Building, Dodgeball, Running, Diving, Bridge, Ice Hockey, Billiards and more, the foundation of the event will always lie with its softball roots. Thanks to the vision of the GLASA Board of Directors, as the tournament started to grow, they decided to risk the league’s growing financial power to secure the best venues, room rates and travel expenses to keep the costs for individual athletes as low as possible. One of the best things about this growing celebration is that while it’s geared toward LGBTQ athletes, it’s always been open to allies who wanted to play. While the competition here is fierce in every sport, the SCC is fun for everyone. Ask any straight player and they’ll probably tell you that gay sports are every bit as competitive as they’ve been used to in straight leagues but that these leagues, teams and members are a whole lot more fun. And for GLASA softball players, the SCC tournament holds a bit more significance. The league won the first GSWS, it was one of five founding members of NAGAAA and then it founded the Sin City Classic. The GLASA story really represents the growing importance and power of LGBTQ sports at its best.